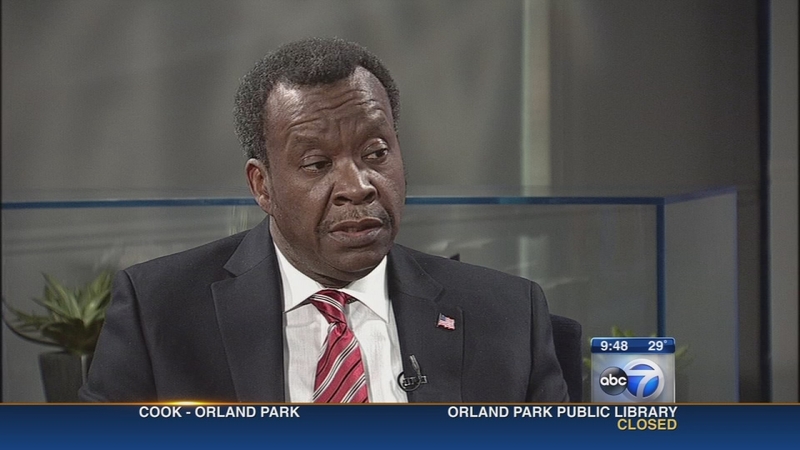 CHICAGO (WLS) -- Willie Wilson is a businessman and self-made millionaire. Now, he'd like to be Chicago's next mayor. So what would he do if elected? Wilson has proposed getting city police out of their squad cars, saying they could get around on foot or public transit. 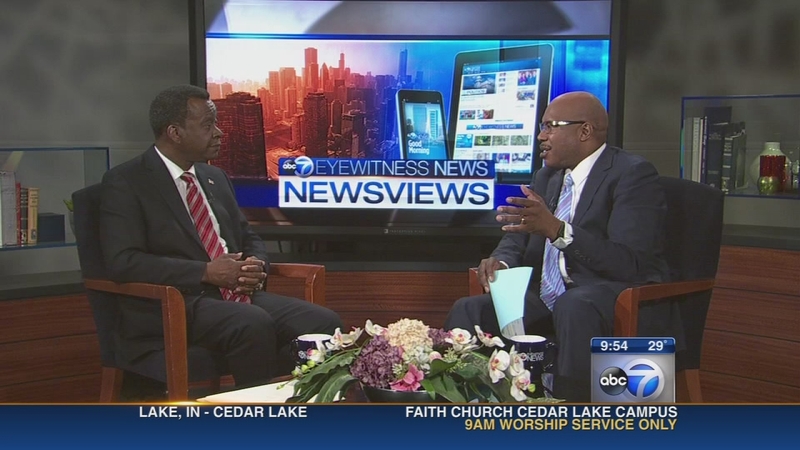 He also says he'd like to re-open Meigs Field, the lakefront airport closed back in 2003. In addition, Wilson supports a casino in Chicago and he wants to end the city's red light camera program. Wilson is our guest this week on Newsviews. Willie Wilson is a businessman and self-made millionaire. Now, he'd like to be Chicago's next mayor.